2017 has officially arrived, and we have a lot of ideas for the year to come. From new projects and filling up our Etsy shop, we still have our sights set on creating a makerspace. Stock up our Etsy shop. The past few months, we’ve been brainstorming items to add to our shop, and over the next few weeks we’ll be adding items. If you’ve signed up for our e-newsletter, we’ll be sending monthly updates on what’s new in the shop and also what we’re up to. Learn new skills. We plan to experiment with woodturning, mold casting, and my continued quest to learn how to sew. Also, we had so much fun creating the PigBot cubetto, that we plan to continue to do more with arduino projects. Post tutorials. From detailed Instructables to Instagram stories focused on our spur-of-the-moment projects, we plan to use more of our social media outlets to document what we’re making. Continue hosting workshops and events. We plan to actively create opportunities in the community to host or partner with organizations, businesses and individuals to host workshops and events in San Antonio, and the surrounding area. 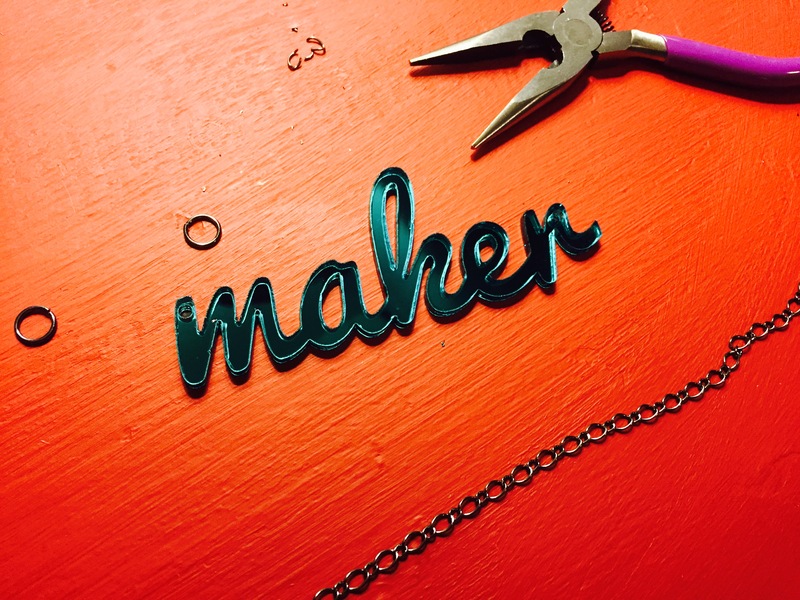 Actively pursuing a makerspace. We’d like to start small with a pop up shop or two this year, and then gauge interest. We’ll provide the space and the tools, you bring your ideas and an enthusiasm to learn.